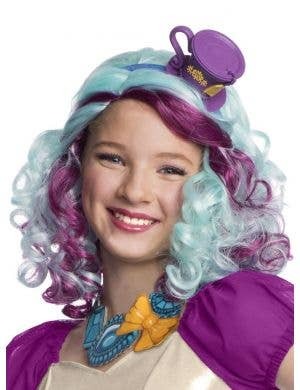 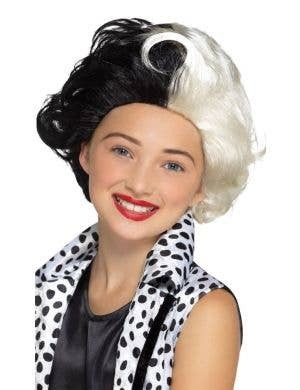 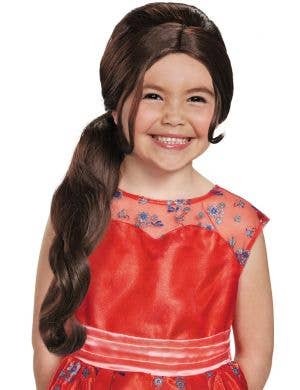 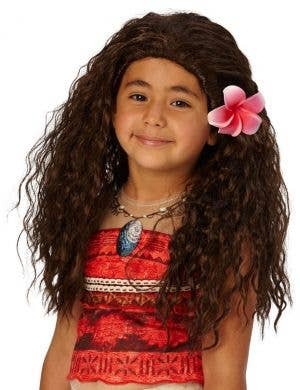 Dress Up Wigs for Kids! 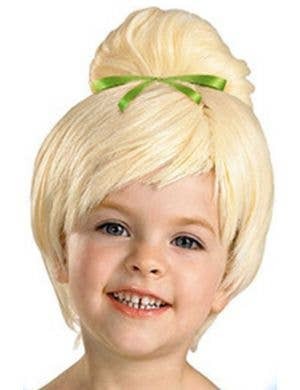 If your kids won't stand still long enough to style them.... pop a wig on their head instead! 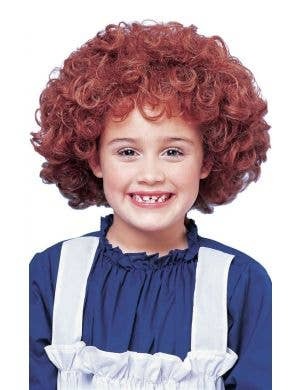 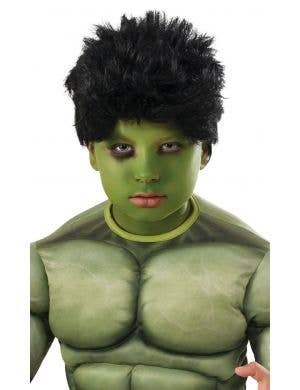 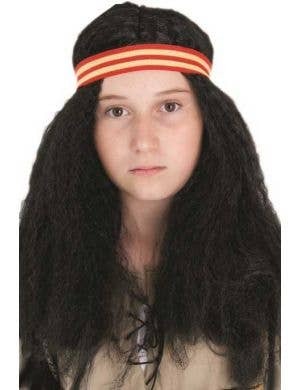 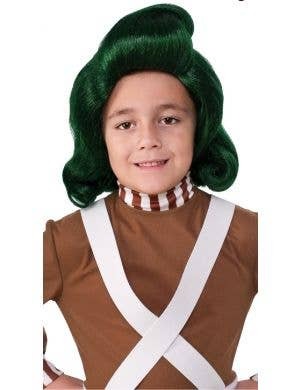 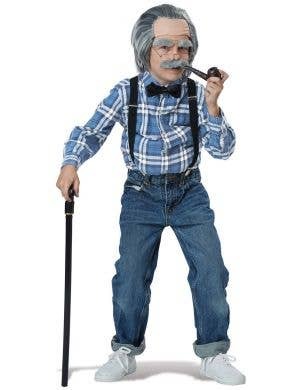 Get your hands on some totally cool kids costume wigs, there's a range for boys and girls to suit a bunch of different fancy dress costume ideas and dress up characters. 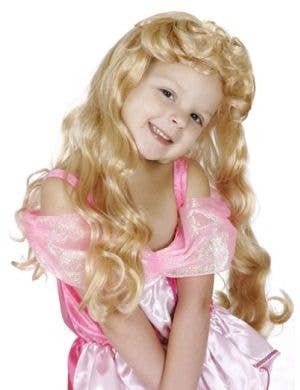 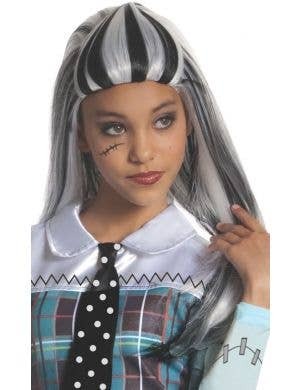 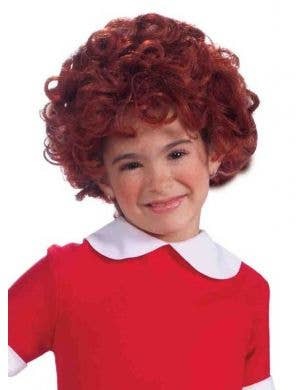 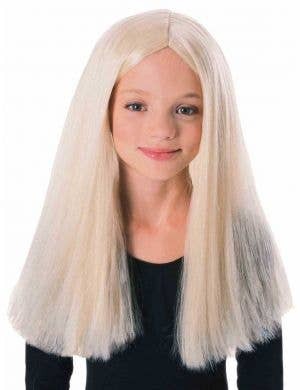 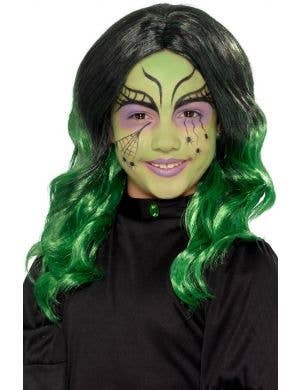 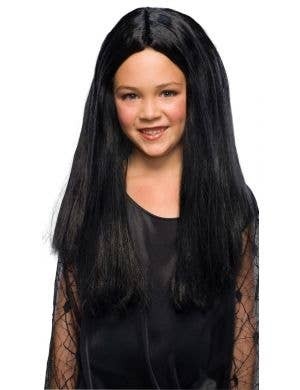 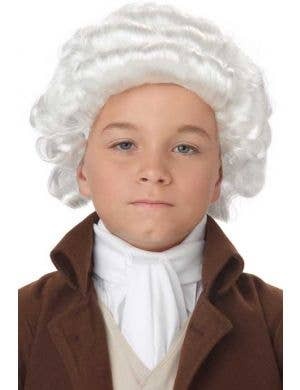 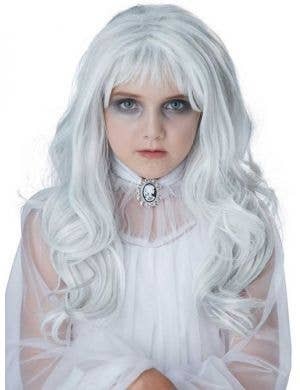 Wigs for kids are desgined especially to fit children and will help transform their overall fancy dress look! 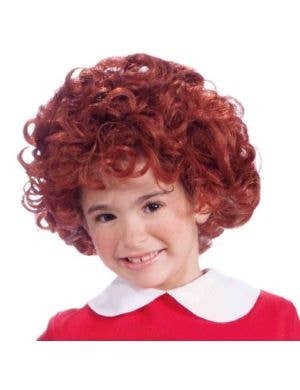 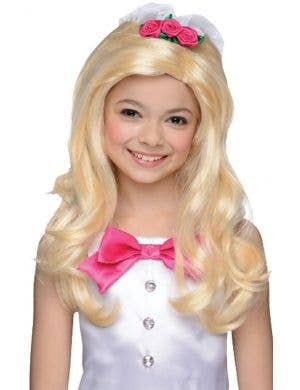 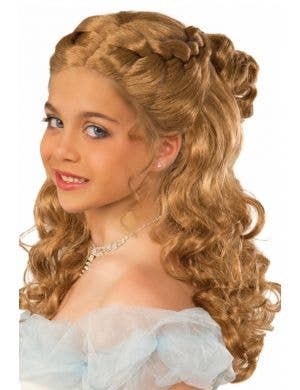 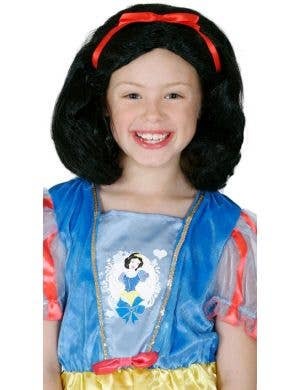 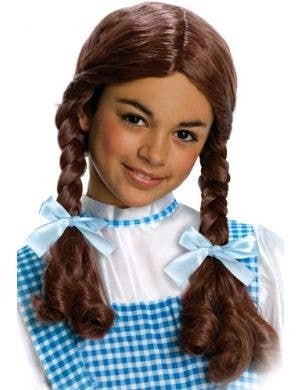 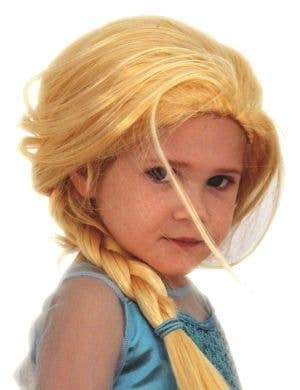 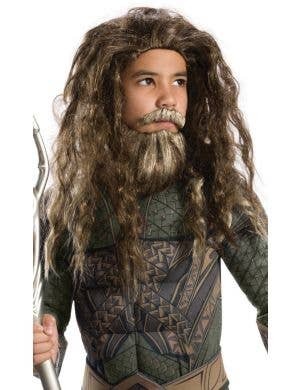 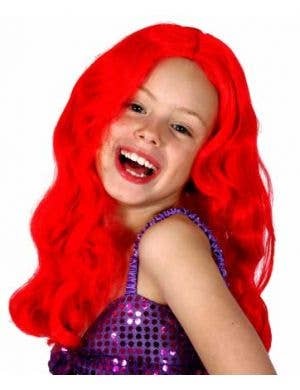 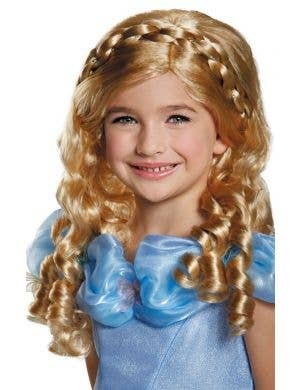 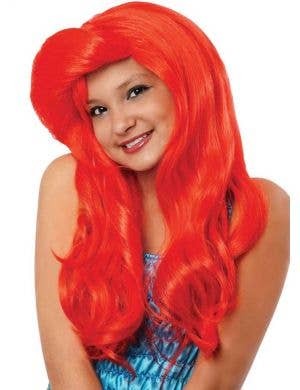 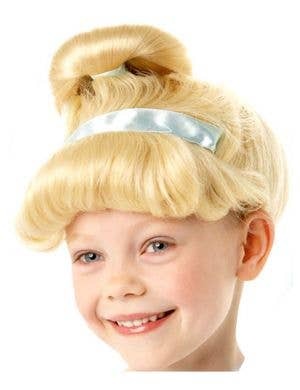 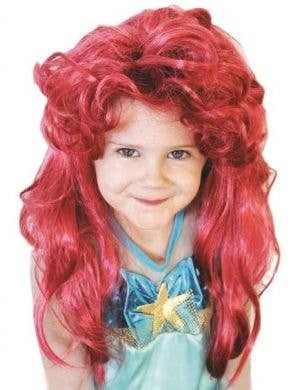 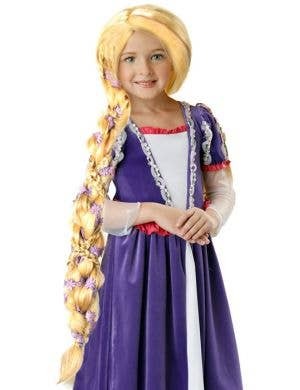 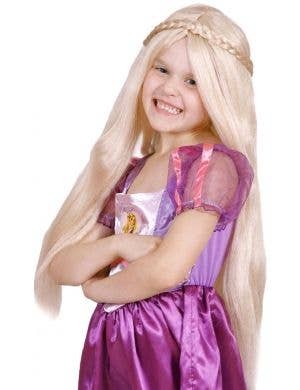 You can buy kids Halloween wigs, childrens wigs for Book Week, pirate wigs for boys and girls, girls long blonde wigs for Disney Princesses or Rapunzel, kids wigs for Anna and Elsa the Frozen characters, even Dorothy from the Wizard of Oz wigs and bright red girls Ariel The Little Mermaid wigs! 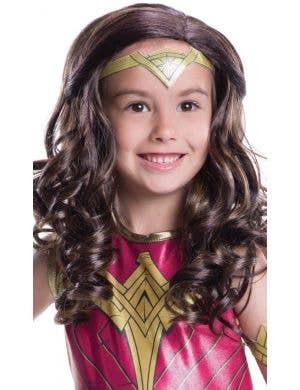 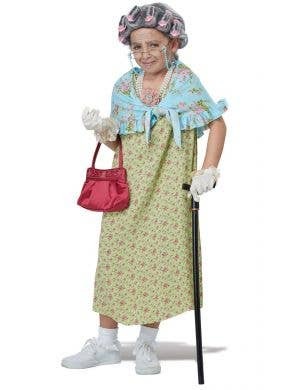 Don't stop at just a costume for your little ones, make their fancy dress outfits amazing when you add kids costume wigs to the mix!